Along with the vaccination program, comprehensive safety surveillance was initiated to monitor for adverse events. This program identified a small increase in Guillain-Barré syndrome following the H1N1 vaccination. In paper published this week, researchers did a meta-analysis of the data from the monitoring program to quantify the level of risk. Guillain-Barré syndrome is an autoimmune disorder of the peripheral nervous system, where the immune system appears to attack nerves involved in movement, although sometimes it attacks respiration and other functions. Guillain-Barré syndrome is usually preceded by a viral or bacterial infection, such as the flu. It is a serious condition, which often takes several months for full recovery. About 80% of those who contract the disorder recover fully with treatment. 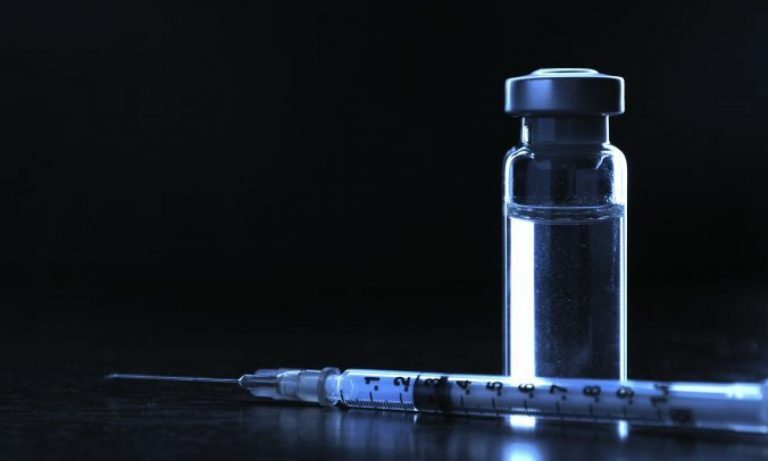 The researchers analyzed 77 cases of Guillain-Barré syndrome that occurred in about 23 million Americans who received the H1N1 vaccine. They found that the incidence rate of Guillain-Barré syndrome was about 2.35 times higher in the 42 days after vaccination. Given that there is a background level of Guillain-Barré syndrome of approximately 1 person in 100,000, the authors determined that there were 1.6 additional cases of the disorder for every 1 million doses of vaccine. About 61 million cases of influenza A (H1N1) disease were reported in the USA during the 2009 pandemic, including about 274 000 H1N1-related admissions and about 12 470 deaths. 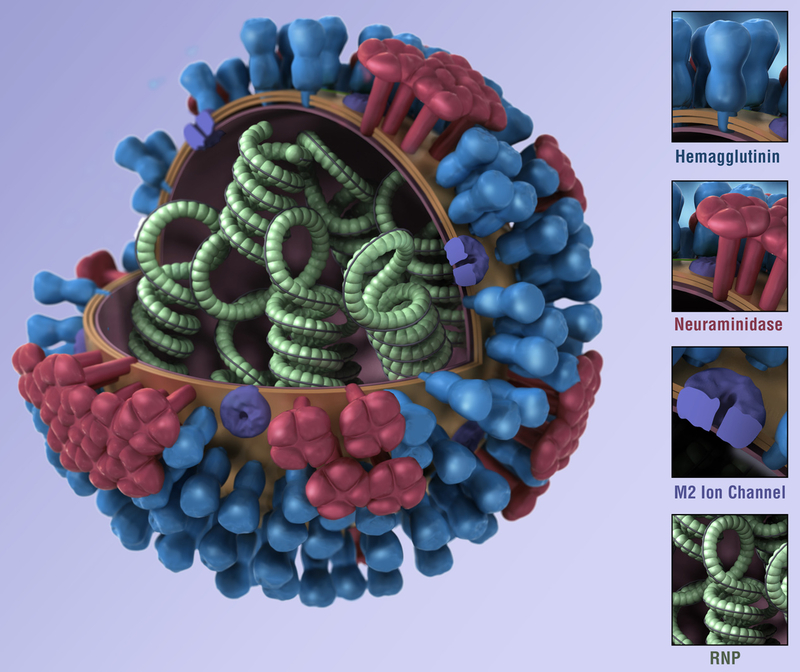 H1N1 vaccines offered substantial protection against medically attended illness. A recent study estimated that the H1N1 vaccination programme prevented 700 000–1 500 000 clinical cases of influenza, 4 000–10 000 admissions, and more than 200–500 deaths. Clinicians, policy makers, and those eligible for vaccination must consider the overall risks and benefits of vaccination, as defined by epidemiological studies, but should be assured that the benefits of influenza A (H1N1) 2009 monovalent inactivated vaccines greatly outweighed the risks. In other words, the death rate was about 200 for every 1 million individuals that contracted the H1N1 flu. Compare that to the 1.6 Guillain-Barré syndrome occurrences per 1 million individuals who received the vaccine. Yes, it is clear that there are some risks (including Guillain-Barré syndrome) to getting a vaccination. In the real world, all medical procedures have some risk associated to them. But in the real world, if those risks include a massive benefit (of preventing death), the logical conclusion is that the Vaccine Saves Lives. Dawood FS, Iuliano AD, Reed C, Meltzer MI, Shay DK, Cheng PY, Bandaranayake D, Breiman RF, Brooks WA, Buchy P, Feikin DR, Fowler KB, Gordon A, Hien NT, Horby P, Huang QS, Katz MA, Krishnan A, Lal R, Montgomery JM, Mølbak K, Pebody R, Presanis AM, Razuri H, Steens A, Tinoco YO, Wallinga J, Yu H, Vong S, Bresee J, Widdowson MA. Estimated global mortality associated with the first 12 months of 2009 pandemic influenza A H1N1 virus circulation: a modelling study. Lancet Infect Dis. 2012 Sep;12(9):687-95. doi: 10.1016/S1473-3099(12)70121-4. Epub 2012 Jun 26. Erratum in: Lancet Infect Dis. 2012 Sep;12(9):655. PubMed PMID: 22738893. Griffin MR, Monto AS, Belongia EA, Treanor JJ, Chen Q, Chen J, Talbot HK, Ohmit SE, Coleman LA, Lofthus G, Petrie JG, Meece JK, Hall CB, Williams JV, Gargiullo P, Berman L, Shay DK; U.S. Flu-VE Network. Effectiveness of non-adjuvanted pandemic influenza A vaccines for preventing pandemic influenza acute respiratory illness visits in 4 U.S. communities. PLoS One. 2011;6(8):e23085. doi: 10.1371/journal.pone.0023085. Epub 2011 Aug 12. PubMed PMID: 21857999; PubMed Central PMCID: PMC3155536. Salmon DA, Proschan M, Forshee R, Gargiullo P, Bleser W, Burwen DR, Cunningham F, Garman P, Greene SK, Lee GM, Vellozi C, Yih WK, Gellen B, Lurie N, H1N1 GBS Meta-Analysis Working Group. Association between Guillain-Barré syndrome and influenza A (H1N1) 2009 monovalent inactivated vaccines in the USA: a meta-analysis. The Lancet. 2013 March 13;. DOI: 10.1016/S0140-6736(12)62189-8. PubMed PMID:.